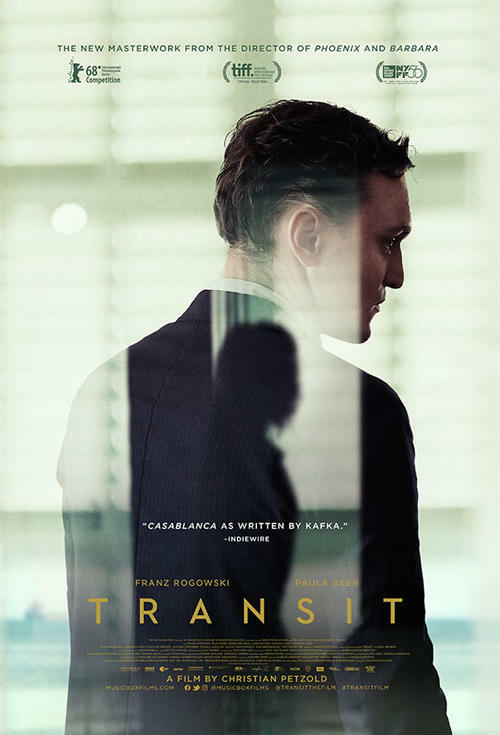 Christian Petzold’s brilliant and haunting modern-day adaptation of Anna Seghers’s 1942 novel transposes the original story to the present, blurring periods of history to create a timeless exploration of the plight of displaced people. As fascism rises, a German refugee (Franz Rogowski), flees to Marseille assuming the identity of a recently deceased writer whose papers he is carrying. There he delves into the delicate and complex culture of the refugee community, becoming enmeshed in the lives of a young mother and son and falling for a mysterious woman (Paula Beer), who is searching for her husband -- the man whose identity he has stolen.